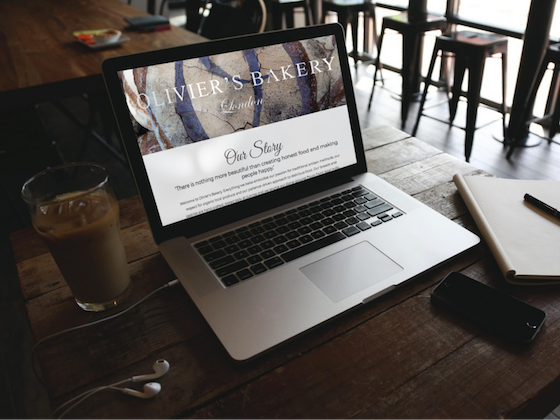 Opened amidst London’s autumnal mahogany shades in 2011, Olivier’s Bakery was an immediate success, with markets sprouting up across the city including Borough Market. 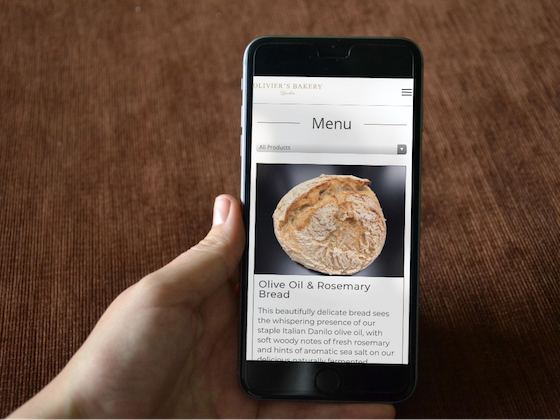 With their resounding success and quick growth, they required a sophisticated online presence so bread-lovers could explore their mouth-watering products, read testimonials and find their closest stall. 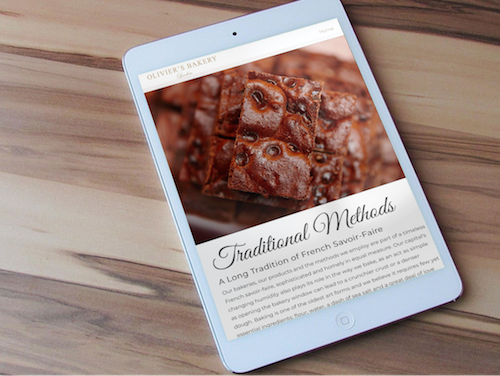 Bespoke Lightweight and Responsive Website. Curation of elegant, industry-specific copy across the entirety of the website, optimised for search engine prominence. Dynamic news and press page. Integration of Google Maps for users to find their closest market stall. Fully compatible with all user devices (mobile, computer and tablet). Optimisation strategies deployed to enhance search engine performance. Integration of all social media platforms.